The HAEi team is proud to be part of the HAEi family. We constantly strive to improve the situation for HAE friends all over the world – no matter if they are organized as member organizations or patient groups. Henrik is responsible for the daily operation and development of HAEi. He joined HAEi as the Executive Director in 2009 after having been a member of the Executive Committee for five years. 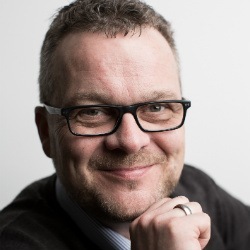 Before joining HAEi, Henrik held several sales management positions in global corporations. Trained as a journalist Steen has worked for local and regional radio and television as well as advertising agencies before establishing his own communications company in 1992. He has considerable experience working in the HAE field, first with the Danish HAE organization and since 2012 with HAEi. With a background in chemistry, Deborah worked in healthcare communications agencies for over 10 years before starting her own freelance consultancy. Over the last 5 years, she has worked with HAEi on several individual projects and is now working with HAEi running the HAEi GAP. Ole has been working with online implementation and communication in ad agencies for over 15 years. In 2014 Ole started his own digital agency. 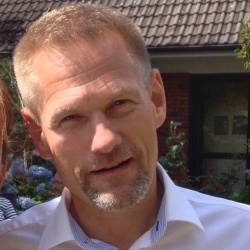 Since 2012 he has worked with HAE Scandinavia, HAEi and HAEA on individual projects, and is now the project manager for the HAEi Global Patient Registry project. Nevena is the administrative assistant of the HAEi team. She holds a BA in Sales and Marketing Management, and is an experienced staff member of a Danish medical software company. She has a very outgoing personality, with strong communication and relation management skills. 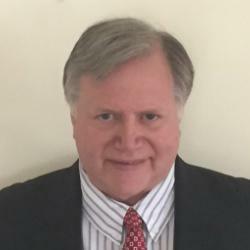 Tony is a co-founder of HAEi and has been President since the organization’s inception. He also serves as the Presi-dent of the US HAE Association and on the Board of Directors of the National Organization for Rare Diseases. He dedicated much of his life to driving improvement in HAE care and remains highly motivated by the challenge of global HAE advocacy. 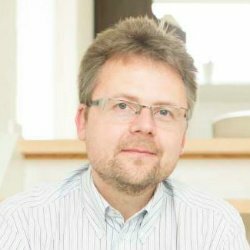 Co-founder and President of the Polish HAE organization Michal has been involved in HAE advocacy in his home country since 2005. He became Vice President of HAEi in 2011. Michal was diagnosed with HAE at the age of 17. He is an architect and project manager, living in Krakow, Poland with his wife and two children. Alejandra is co-founder and Secretary of HAEi. 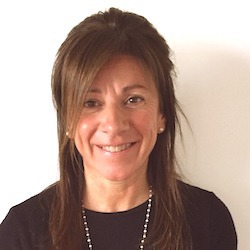 She is a founding member and President of the Argentinian HAE organization. She also works at raising HAE awareness in all of Latin America. A patient herself, Alejandra has two daughters with HAE. She lives in Buenos Aires, Argentina. Fiona is the President of the Australasian HAE organization which she co-founded in 2011. She is also the Treasurer for HAEi. Fiona is passionate about making a difference to HAE patients in her own region as well as globally. A patient herself Fiona lives in Glossodia, NSW, Australia. Sarah is a co-founder of HAEi and served as treasurer until 2014. She is a founding member and president of the Spanish HAE association. Apart from Spain, she has supported efforts in Latin America through involvement in the Patient Advocacy Forum initiative. Sarah’s husband and 3 daughters are HAE patients. She lives in Madrid, Spain. 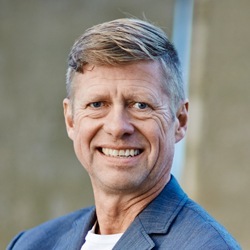 Jørn holds the position as Treasurer of HAE Scandinavia. He has worked for a number of large Danish corporations including Bang & Olufsen and currently holds a management position with Grundfos. Jørn is a patient himself as is one of his two children. He lives in Struer, Denmark. 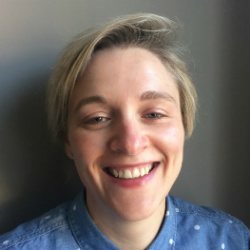 Rachel is Executive Officer of the UK HAE organization. She is focused on patient advocacy and one-to-one support as well as organizing patient events and projects. Rachel is a HAE patient herself. She lives with her daughter in Bridgwater, United Kingdom. Beverley serve as the President of the Japanese HAE organization, enjoying greatly being able to contribute to both the national and the global patient organizations. Beverley is a HAE patient herself as is her son. In her day job she is a university professor, living in Osaka, Japan. Natasha is the President of the Macedonian HAE organization. She is very active towards raising awareness on HAE among medical staff and the general public, dedicated to bringing closer the entire Balkan region to tackle HAE. Natasha is a HAE patient herself. She lives in Skopje, Macedonia. Nils is working with public relations within HAE Germany and just like his father and younger brother he is a HAE patient, diagnosed when he was born. In 2013, Nils was part of the first HAE-Youngster meeting in Berlin and most recently he has taken part in the HAE film ”Escaping the Labyrinth”. 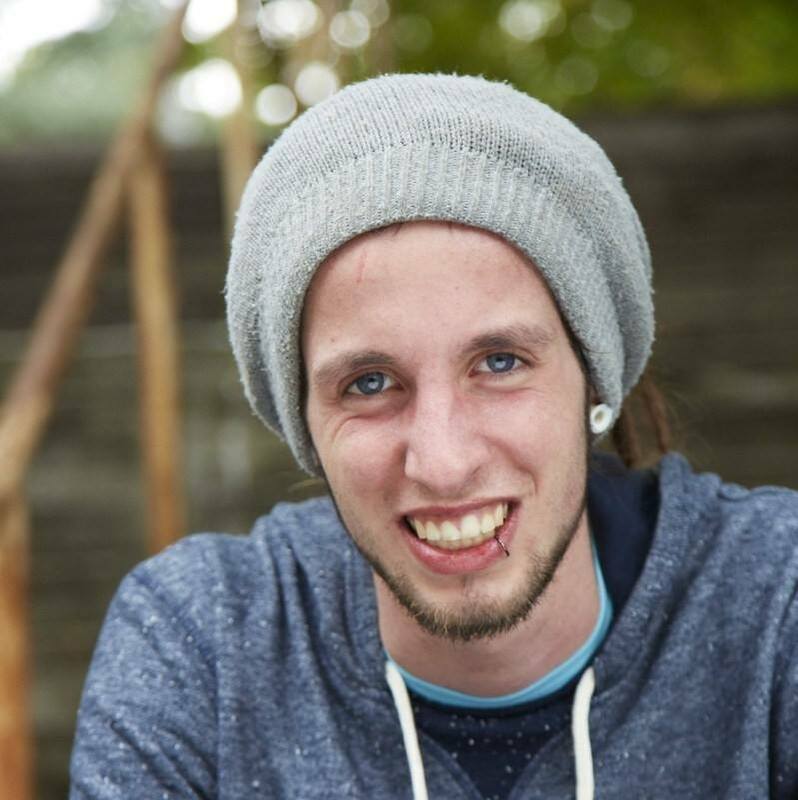 Nils, who wants to study for social worker, lives in Eschweiler, Germany. Remember that HAEi is here for you! Make sure to sign up for news from us - and check out our resource center. That’s the number of people who have joined the HAEi family! Every day more patients, relatives, care givers and others with relation to HAE decide to join the HAEi family. This way they are sure to be among the first to receive our news, newsletters and other relevant information. We cordially invite you to also become a member of the HAEi family. Join us now to be part of it all too. On our world map you will find HAE point of interest: National Member Organizations, Care Centers for HAE patients, Hospitals specialized in HAE, Phycisians with HAE knowledge and a list over Available Medication in the country. Check out our world map and locate ressources near you! Share your story, your questions or your concerns and get inspiration and support from fellow patients and others with an interest in HAE. Follow on Twitter and join our discussions about HAE topics. Use #HAEi, #hereditaryangioedema or #haeday when tweeting. For more corporate news, follow HAEi on LinkedIn. Make sure to be the first to get HAE related news posted on our LinkedIn profile. Each 16 May the global hae day :-) raises awareness of HAE among the general public, health authorities, and the medical community.